Recorded summer and fall of 1986 at "At Home Studios". 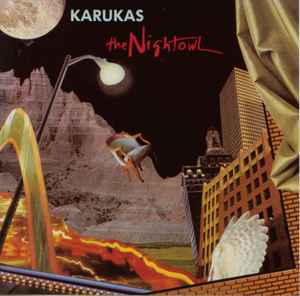 On CD, track 5 is entitled "The Nightowl". ON CD, track 9 is entitled "C.I. To Eye".